Giulietta Masina won Best Actress at Cannes as the title character of one of Fellini's most haunting films. 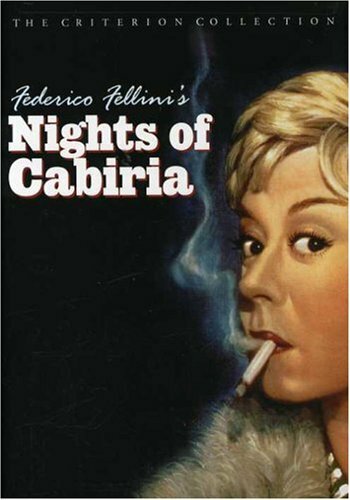 Oscar® winner for Best Foreign Language Film, Nights of Cabiria (Le Notti di Cabiria) is the tragic story of a naive prostitute searching for true love in the seediest sections of Rome. Criterion proudly presents the restored director's cut in a breathtaking new transfer.